Getting to know Ramona Shaw. 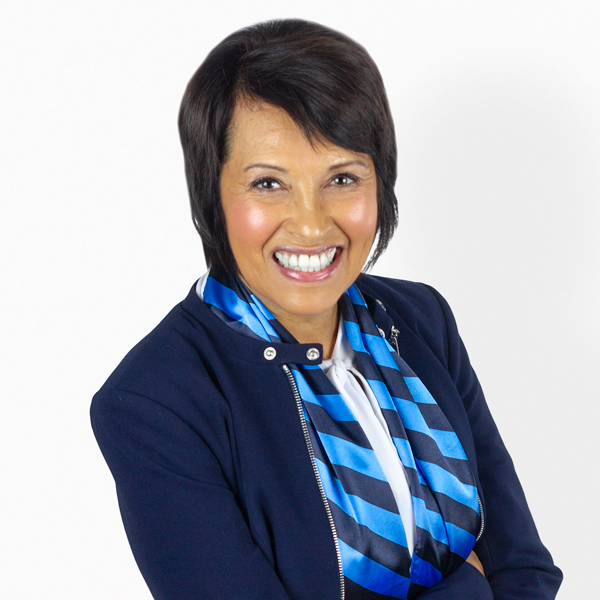 Ramona believes in integrity, energy, hard work and creative services in every aspect of real estate transactions. Most of Ramona’s entire career has been in sales. Ramona grew up in San Diego County and started her career in sales in 1979. She started in telemarketing and them went into high end car sales. She achieved several awards throughout her career and top sales person of the month, in car sales as a women, was difficult to achieve back in the days. I continued pursuing my interest in sales and received my real estate license four years ago. I got into real estate since I love helping clients fulfill their dreams. Ramona loves spending tine with her family and two kids, along with her grand daughter. She is energetic and loves to workout 5 days as week when possible. Her favorite place to relax is at the beach or in front of the fireplace reading a book. Traveling the sandy beaches is another interest of hers. Her favorite beaches are California, Hawaii or Cancun. Ramona’s client state that they love her great communication skills along with her great commitments. She is filled with love and passion. Ramona reads and attend as many motivational and inspirational seminars that she can to keep the positiveness in here daily aspects along with keeping her real estate skills current. Ramona loves working with the community and works with the local food pantries. Last year she held a can food drive in her condo complex and the turn out was amazing.